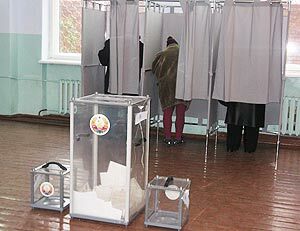 On December 25 the second round of presidential election was held in the Transnistrian Moldavian Republic. 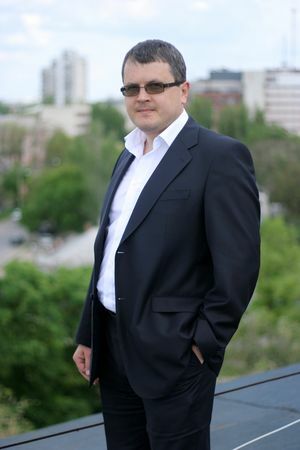 A high voting activity (more then 50 %) showed people’s will for changes.After summing up and assessing the election process the Central Election Committee declared Evgueny Shevchuk winner who received 73.88 % of votes. As Lenta PMR (TMR) news agency reports referring to the source of information from the Central Election Committee of the Transnistrian Moldavian Republic, today on December 25 at 7 a.m. all the 259 polling stations were opened for the second round of presidential election. On December 19 the deputy of the Supreme Council of the TMR Dmitry Soin met representatives of non-government organizations of the Republic. 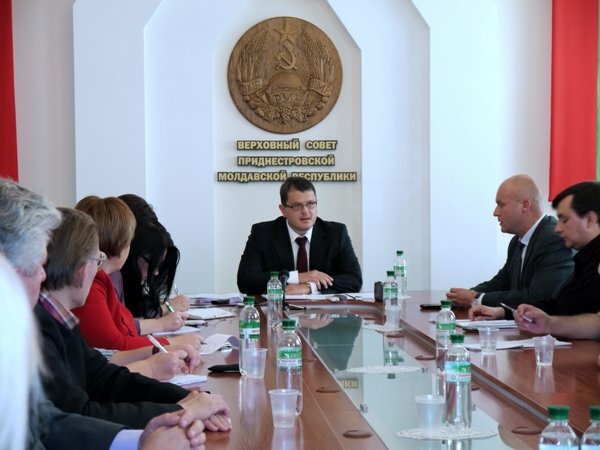 The leader of the ‘PRORIV!’ Democratic Party suggested carrying out parliament hearings on issues of the civic society and discussing problems of non-government organizations in Transnistria. 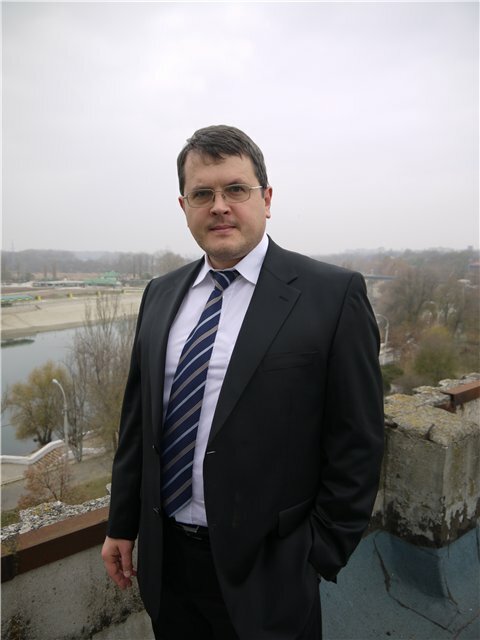 As ‘Lenta PMR’ (Lenta TMR) news agency reports, today, on December 11 just after closing of polling stations the central place of the capital of Transnistria Tiraspol is supposed to be packed by supporters of incumbent president Igor Smirnov who is also running for presidency. 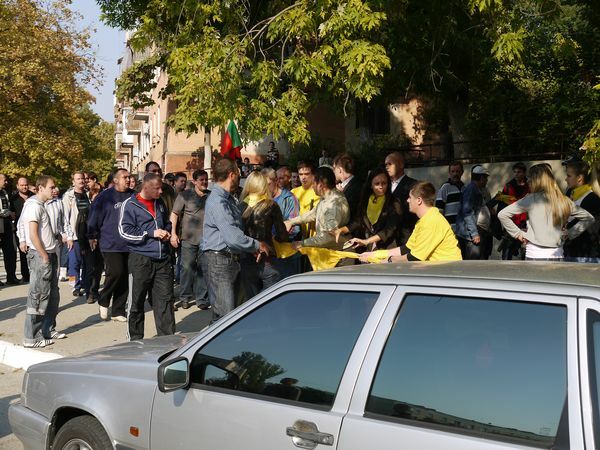 As ‘Lenta PMR’ news agency reports referring to eyewitnesses the office and activists of the Democratic Party ‘Proriv!’ were attacked by drunken fighters in the city of Bendery in Transnistria. Aggressors were lead by officers of State Security of Transnistria. 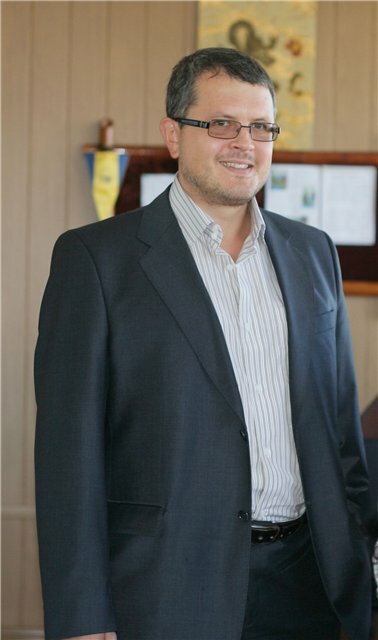 The leader of the Democratic Party ‘Proriv!’ Dmitriy Soin got to know that crew and headquarters of the Ministry of State Security had been being paid allowances in foreign currency, namely in US dollars. He insists on a special prosecutor's inspection that will happen to find out the origin of currency resources and expects these measures to prevent degradation of the department which is responsible for security of this unrecognized state. 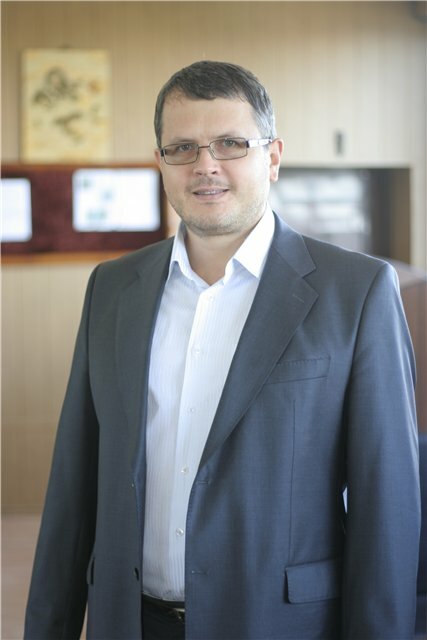 On October 6 in Tiraspol the press-conference of the deputy of the Supreme Council Dmitriy Soin was held. 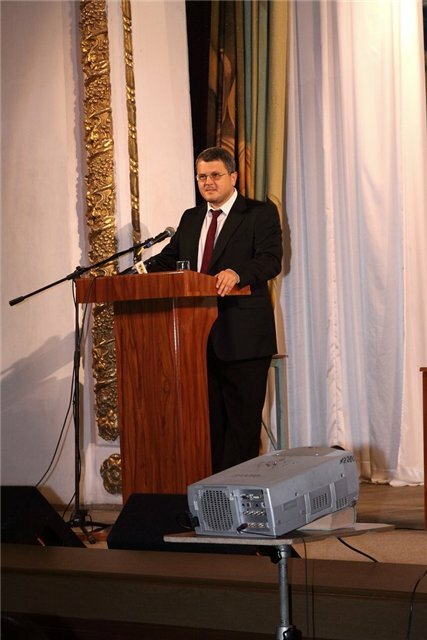 The event was devoted to the estimate of political and social situation in Transnistria and campaign of lie and calumny towards Dmitriy Soin and the Democratic Party ‘Proriv!’. On September 24 in Moscow at the congress of the party ‘United Russia’ it was solved that the incumbent prime-minister Vladimir Putin would be the candidate for the presidency in Russia. The incumbent president Dmitriy Medvedev, in his turn, will lead the voting list for a parliamentary election and he is also supposed to become the leader of ‘United Russia’ and the prime-minister of Russian Federation. 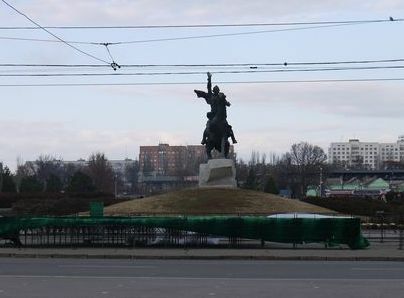 Commenting on this the chairman of the Democratic Party ‘Proriv!’ the deputy of the Supreme Council of Transnistria Dmitriy Soin evaluated the ‘United Russsia’’s resolution. 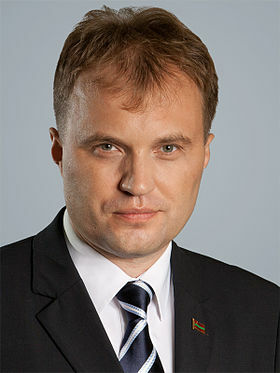 As the chairman of the Democratic Party ‘Proriv’ Dmitriy Soin declared, the fact of nominating Kaminskiy as a candidate for the presidenсy in Transnistria created the necessary prerequisites for forming of the wide oppositional coalition. As the actual government is sure to be leading Transnistria to death the opposition is responsible for the salvation of Transnistria.